More than anything, Willa adores her ragdoll, Rosie, made just for her by Grandma. Together, through the seasons, they picnic, pick berries, and jump in piles of leaves. 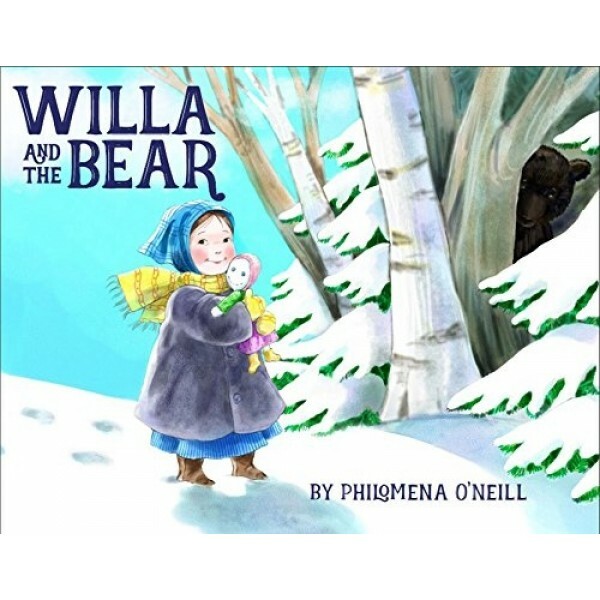 But one winter's day, on a bumpy sleigh ride to Grandma's birthday dinner, Rosie falls into the snow and disappears. Willa is inconsolable -- and not even a new gift from Grandma helps. Then, mysteriously, Rosie reappears at Grandma's door. Can Willa find a way to thank the special friend who returned her doll? 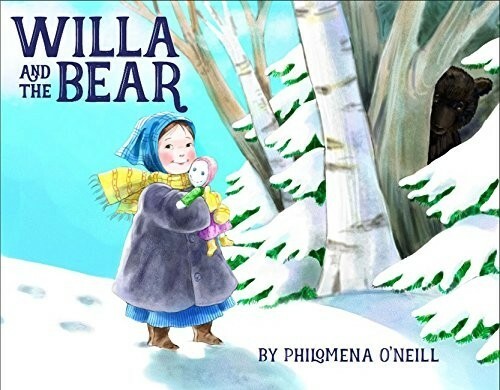 With its charming folk-style illustrations, this beautiful picture book will warm the heart of every child who has ever had a favorite, beloved toy.